Referred to as “a great first trail for anyone new to the area or not used to hiking” by cospringstrails.com, Mount Cutler is a short but rewarding hike. 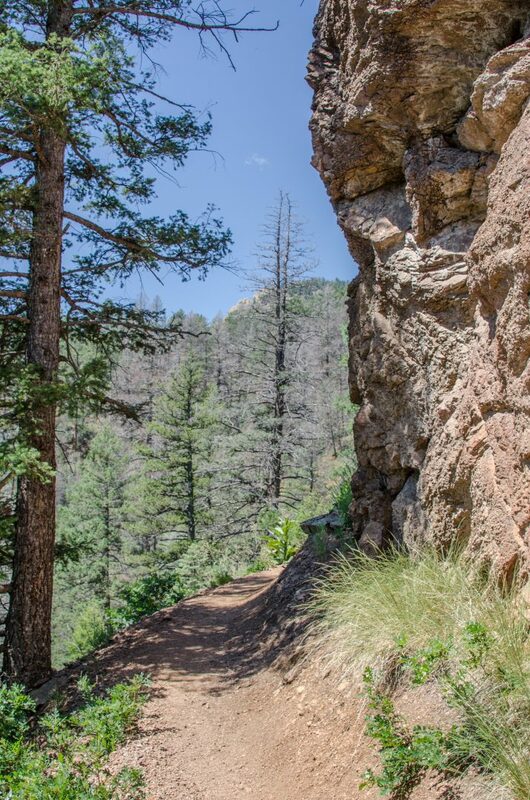 A mere 2 miles roundtrip, the hike will take you from Cheyenne Canyon, up and around to the peak of Mount Cutler where you will find amazing views of The Broadmoor’s Seven Falls and the city. 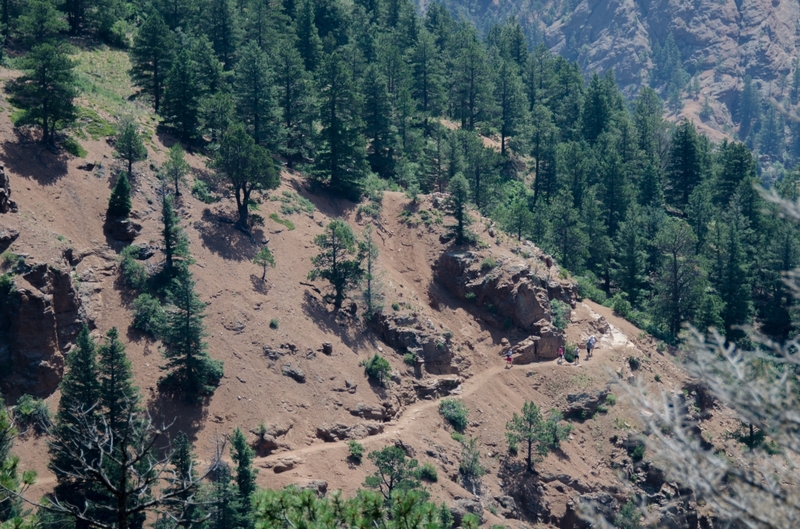 Mount Cutler is a perfect trail to bring the whole family on due to its ease of difficulty. Your furry best friends are also welcome on this trail provided they are kept on a leash. 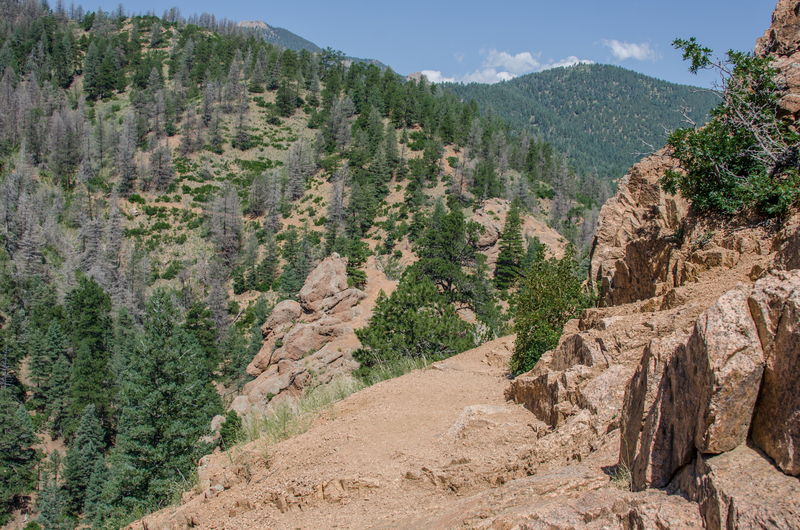 The trail is well trafficked so it is suggested to arrive early in order to ensure a parking spot at the trailhead. 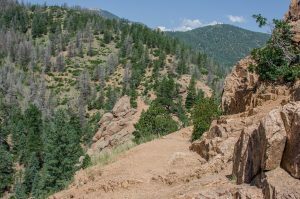 Should you not be able to find a spot, do not panic, there are plenty of other hikes and waterfalls to see in the Cheyenne Canyon Area. 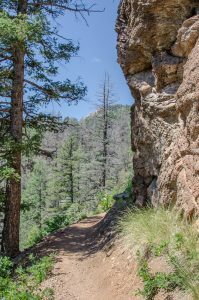 This entry was posted in Blog, Cheyenne Canyon, Community, Hikes, Parks 'N Barks and tagged Cheyenne Canyon, colorado, colorado springs, Mt Cutler, Outdoor, Recreation. Bookmark the permalink.